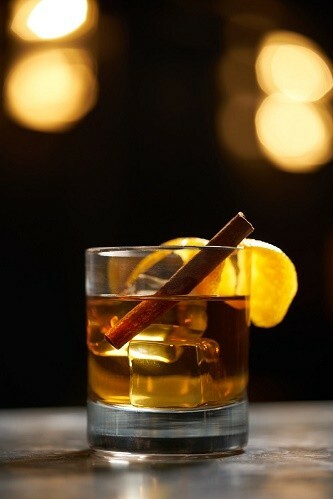 Tax Day has arrived and most of us need something to raise our spirits! The past couple of months have been taxing and now it’s time to unwind. 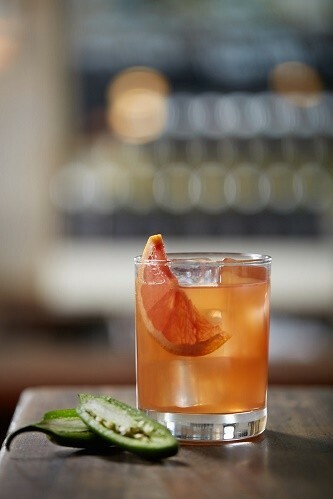 Raise a glass and celebrate the end of tax season with a Spicy Paloma, crafted with Hornitos Black Barrel Tequila and grapefruit juice, or a Maple Old Fashioned to sweeten things up. 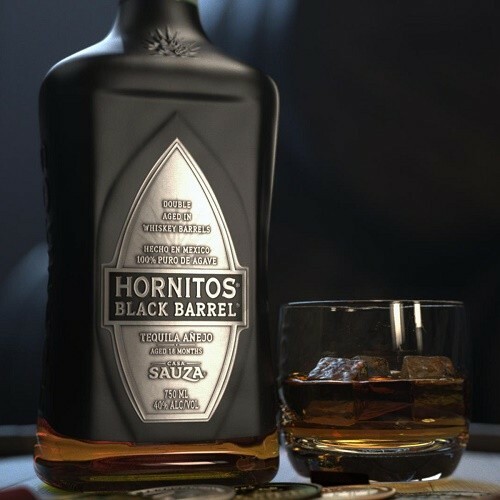 For those who prefer their drink neat or on the rocks, pick up a bottle of whiskey barrel-aged Hornitos Black Barrel Tequila!